Web site Gamasutra says that TV comedian Conan O’Brien almost ended up doing a show to be shown exclusively on the Xbox 360 game console.According to executive producer Jeff Ross, Microsoft approached Conan O’Brien after he quit his gig at NBC in early 2010 and asked him to do a show for Xbox. 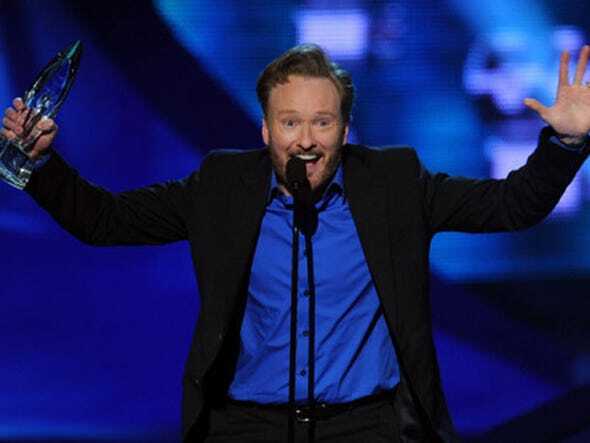 The deal fell apart because Microsoft wasn’t clear exactly what they wanted and Conan eventually went with TBS. Microsoft has been rumoured to be planning some sort of new TV service for several months now, but this sounds like a more modest effort to get new content for Xbox Live. The company has tried before: back in 2008 Microsoft signed a deal with producer Peter Safran to create original programming for the Xbox Live Video marketplace.